A visit to Hebron is not just another tour. It’s your chance to walk in the footsteps of our Biblical Fathers and Mothers! When you come to Hebron, you not only explore 2,000-year-old archaeology that supports the stories of the Bible, you also visit your great-great-grandparents – the founders of the Jewish nation, buried in the Tomb of the Patriarchs, Ma’arat HaMachpela. Tel Hebron – an ancient archaeological site believed to be the place where patriarchs Abraham, Isaac and Jacob, and matriarchs Sarah, Rebecca and Leah, lived almost 4,000 years ago. Beit Hadassah – The historic complex in the Old City of Hebron dating back to 1893. It now houses a fascinating museum and magnificent artwork, as well as housing for local Jewish residents. All buses into Hebron are protected and secure. 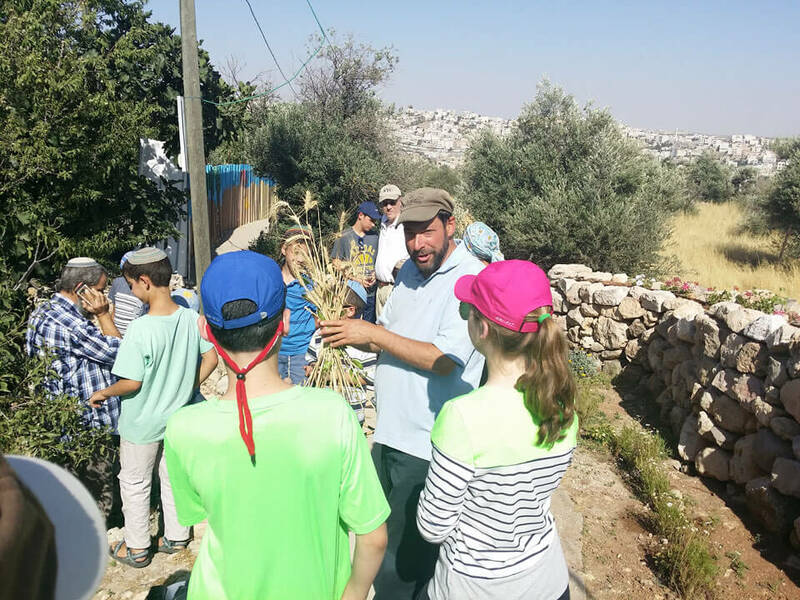 This Hebron tour is appropriate for people of all ages. It is not strenuous, even for senior citizens. However, there are about 60 steps to get inside the Cave of the Patriarchs and Matriarchs. There will be a break for lunch. Meals on the Hebron tour may be purchased at the Gutnick Center, near the Cave of Machpelah. Options include pizza, bourekas, pastries, drinks, ice cream and, in season, salads and sandwiches. The Gutnick Center also houses an extensive Gift Shop and Museum Gift Shop where visitors may purchase mementos to remember their trip to historic Hebron. 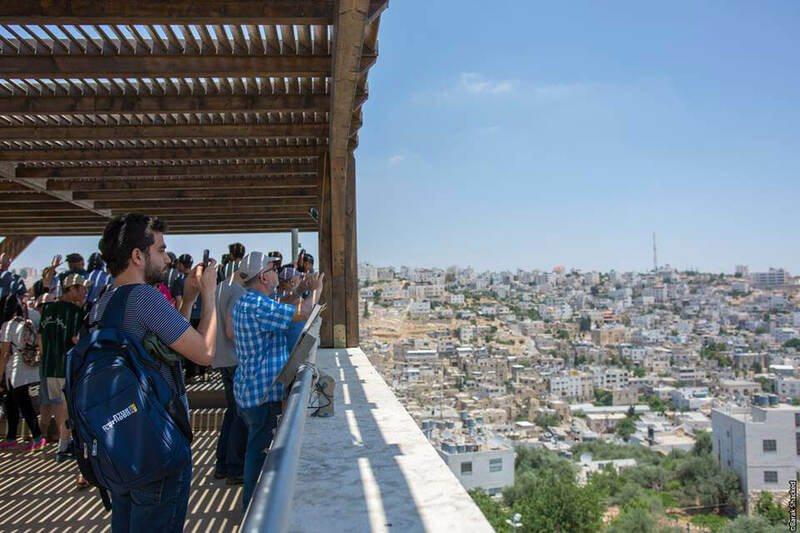 Hebron Tours cost $50 per person or $250 per each immediate family (parents and unmarried children). The family discount is offered for parents visiting with three or more paying children. 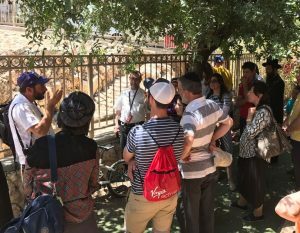 Public tours leave from the David Citadel Hotel in Jerusalem (7 King David Boulevard) at 9:15 AM on Sundays and Wednesdays, unless another pick-up spot and time is arranged. Return to the pick-up spot is around 4 PM.